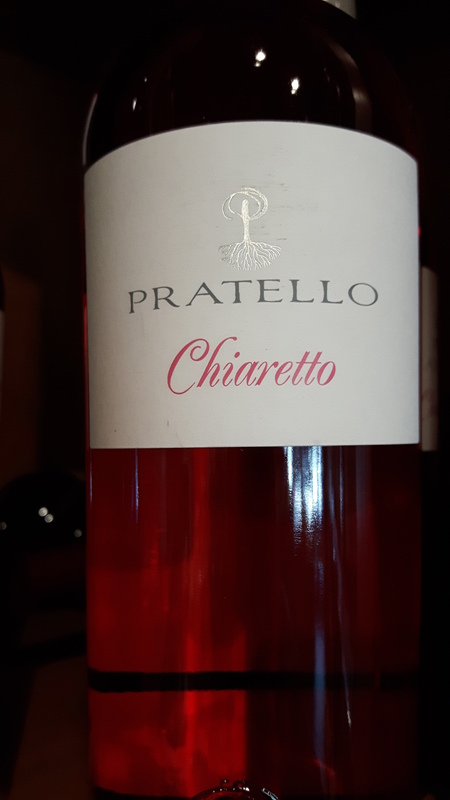 Upon reading some other posts this week and Lombardy being more on my mind, this week’s edition of Thirsty will focus on a Chiaretto (Key-a-retto)~Lombardy’s version of rosé. Tis the season after all! And personally, I love this Chiaretto. It was a wine featured recently at Hicks Fine Wines in an all rosé tasting last week. All I can say is that this wine is brilliant. Chiaretto comes from the Italian word Chiaro, which means ‘light’ or ‘pale’. Like any rosé, only a short time on the skins to gain a slight pink colour before the juice is run off to continue its fermentation, usually in temperature controlled stainless steel tanks. Lombardy is located on the west side of Lake Garda, and features totally different grapes for its Chiaretto than those made on the east side of Lake Garda, which is Veneto. In Lombardy, the grapes are from the grape group Groppello, (this has 50% Groppello in it, which is likely a blend of Groppello Gentile and Groppello do Mocasina) along with 20% Marzemino, 15% Sangiovese and 15% Barbera. Those on the east side of Lake Garda are made with the same grapes used to make Valpolicella or Amarone – Corvina, Corvinone, Rondinella, but mostly Corvina). Most consumers are more familiar with the Veneto side of this wine with Bardolino being no stranger to Chiaretto, but on the Lombardy side, the Valtènesi DOC is certainly up and coming, and offers a different version of Chiaretto for consumers to quaff. The Groppello grape(s) certainly offer a different taste to this wine. Pratello vineyards are certified organic and overlook Lake Garda. Sitting by the lake in the summer, there would be nothing better than sipping this wine! Beautiful aromas of sour cherries, rhubarb and lots of herbs and spices with rosemary and pepper at the forefront! High, mouth cleansing acidity with a clean long finish. 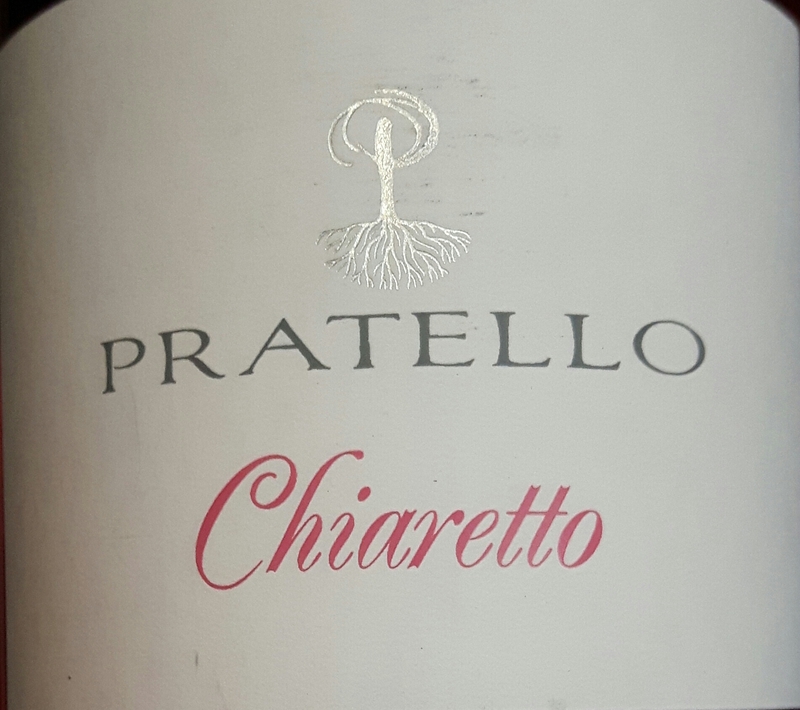 In fact, Ian D’Agata, in Native Wine Grapes of Italy, describes Groppello as having “bright acidity, lively tannins, and intense aromas of red cherry, violet, tobacco, and plenty of spices (marjoram, olive wood, and especially black pepper).” I wholeheartedly agree! And the colour! Bordering on fuschia pink, this wine to me, has heart and soul, and I’m so happy I found it! Drink young and chilled to around 8C. Works well as an aperitivo, but would pair nicely with salmon, grilled vegetable dishes, or other grilled fish. On the shelf and fitting nicely into Thirsty at $33.95. Cin Cin! This entry was posted in Education, Thirsty Thursday, Varietals, wine and tagged Barbera, Bardolino, Chiaretto, Corvina, Corvinone, Groppella, Groppello, Italy, Lombardy, Marzemino, pink, Rondinella, Rose, Sangiovese, Valtenesi, Veneto. Bookmark the permalink.